The Standing Stone: Little Curragh, Cross Base, Co. Kildare. Little Curragh, Cross Base, Co. Kildare. Location – On the Little Curragh N of the barrows. 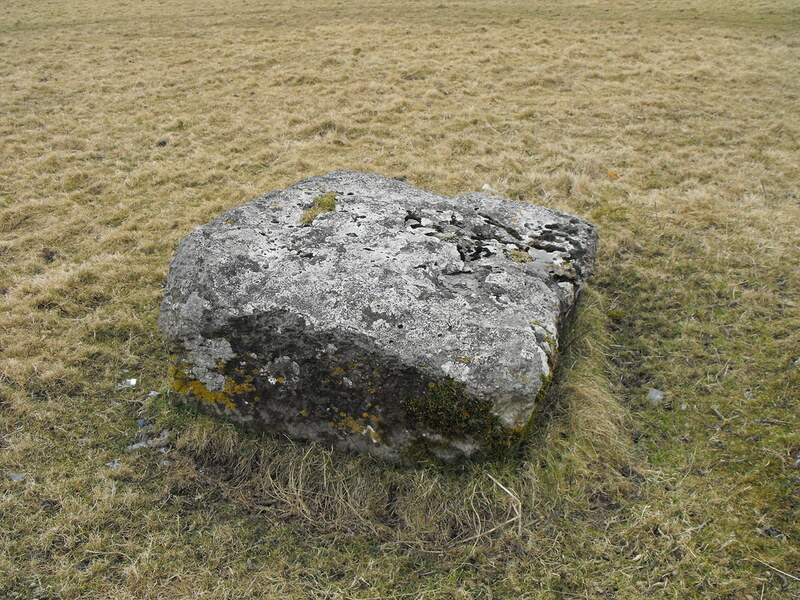 Description and History – There really is little to say about this cross base if that is what it is. I saw it marked on the map and decided to walk across to it. 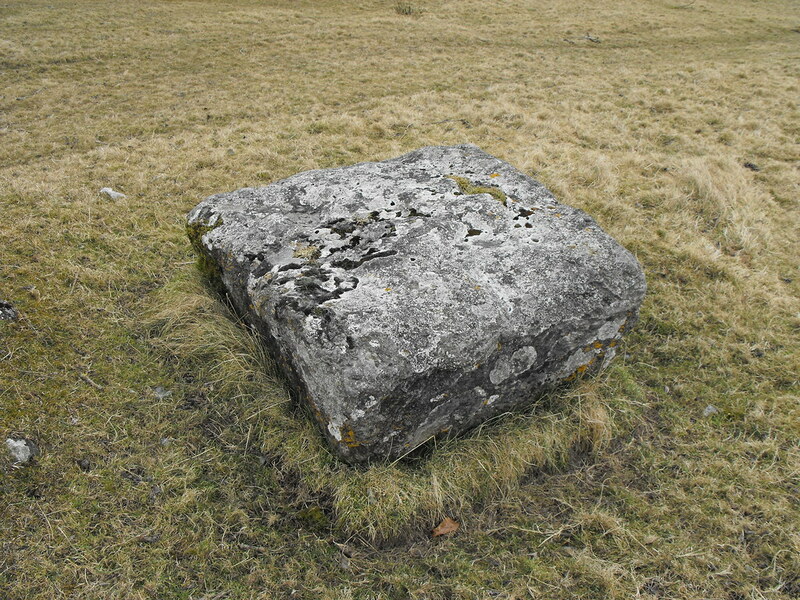 It is a square boulder about 1.5m x 1.5m and 0.5m tall. There is no hole for the cross so I’m guessing it must be upside down. Like the cross base at Crossmorris it is a little sad to see it so abandoned and un-cared for. It seems to be a popular site for late night drinking as it was covered with and surrounded by broken glass. Difficulty – Easy to get to. It’s out in the open and visible from the road. I enjoy your site so much. I've made one visit to Ireland and would love to spend more time there. Keep up the good work.